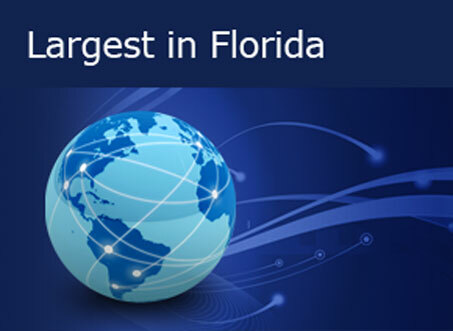 We are the largest Entertainment Insurance Agency in Florida. 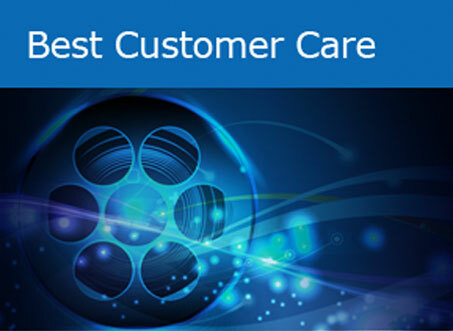 We strive to provide the best in Customer Care, 24 hours a day, 7 days a week. We're there for our clients, every step of the way. 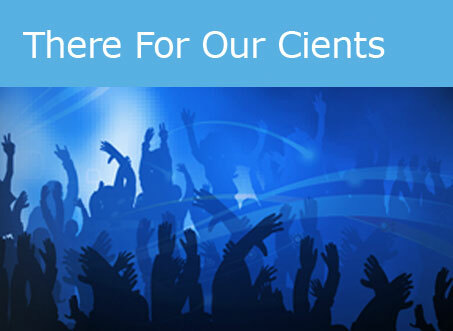 20 years of experience in the entertainment, production and event insurance industry. Highest excellence in service with the finest combination of coverage and competitive pricing in the market. Customer care is always available 24/7/365 to assist our clients every step of the way. 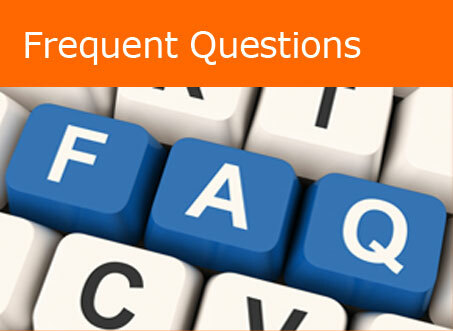 Solutions and answers to your most commonly asked questions. Give us a call or send us an email anytime and we will get back to you shortly. © Copyright 2014 Worldwide Entertainment Insurance, Inc. All rights reserved. © Copyright 2014 Worldwide Entertainment Insurance, Inc.